I thought this might be of some interest. We just got back from Myrtle Beach, my daughters wear swimming in the sea. They both got stung by jellyfish. So many people asked me if we peed on them. The answer is NO! Applying urine on a jellyfish sting doesn’t remove the pain but may instead worsen the injury and trigger more venoms to be released, says an expert. Universiti Sains Malaysia (USM) marine biologist Datuk Dr Aileen Tan said studies found that pouring vinegar on the wound would be a better remedy as it could deactivate the venom released by the jellyfish. “Usually after being stung by a jellyfish, its harpoon-like stingers called nematocysts will continue shooting out venom when triggered by touch, and it can penetrate the human skin. “Studies have found that vinegar, which contains acetic acid, can prevent the release of more venom from the nematocysts. I was also told by two paramedics to use meat tenderizer, it also deactivates the venom and less chance of scaring. Jellyfish have drifted along on ocean currents for millions of years, even before dinosaurs lived on the Earth. The jellylike creatures pulse along on ocean currents and are abundant in cold and warm ocean water, in deep water, and along coastlines. But despite their name, jellyfish aren’t actually fish—they’re invertebrates, or animals with no backbones. Jellyfish have tiny stinging cells in their tentacles to stun or paralyze their prey before they eat them. Inside their bell-shaped body is an opening that is its mouth. They eat and discard waste from this opening. As jellyfish squirt water from their mouths they are propelled forward. Tentacles hang down from the smooth baglike body and sting their prey. Jellyfish stings can be painful to humans and sometimes very dangerous. But jellyfish don’t purposely attack humans. Most stings occur when people accidentally touch a jellyfish, but if the sting is from a dangerous species, it can be deadly. Jellyfish digest their food very quickly. They wouldn’t be able to float if they had to carry a large, undigested meal around. They dine on fish, shrimp, crabs and tiny plants. Sea turtles relish the taste of jellyfish. Some jellyfish are clear, but others are in vibrant colors such as pink, yellow, blue, and purple, and often are luminescent. Milia are small, bump-like cysts found under the skin. They are usually 1 to 2 millimeters (mm) in size. They form when skin flakes or keratin, a protein, become trapped under the skin. 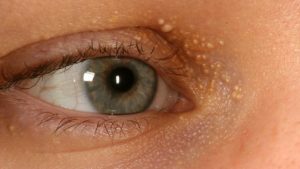 Milia most often appear on the face, commonly around the eyelids, forehead and cheeks, though they can occur anywhere. Primary milia occur in children and adults. While they may disappear without treatment in a few weeks, they can also last for several months. It is not always possible to prevent milia, for example, when they occur in newborns. However, when milia are associated with other skin conditions or injuries, swift treatment may keep them from appearing. What is a SEQEX bed? SEQEX is a wellness device that can be constantly re-tuned to your specific individual needs. This is done with Pulse Electro-Magnetic Field Therapy. It comes in the form of mat and is made of extremely durable, waterproof vinyl and is placed on a medical bed. Most users do not feel anything immediately while being treated- it’s the subtle, gentle quantum charges to your personal quantum field that are first noticed, such as better sleep, more energy, clarity of thought, and a general feeling of well being. After several sessions, the body begins to detox. The cells can then be nourished with oxygen minerals, and vitamins. Stem cells begin to regenerate and repair damaged organs and the immune system is activated to fight viruses and harmful bacteria. Blood circulation is also increased, which also improves skin completion. Most agree that when a magnetic field passes through a human cell, the electric voltage potential of the cell is increased. Just like when batteries in a flashlight are depleted, the light gets dim. Similarly, PEMF (Pulse Electro-Magnetic Field) Therapy works in the same way. As the electromagnetic fields move through your body, the electric portion of the filed recharge the cells. Since you have many different types of cells in your body, each cell has its own charging characteristics. Various tones are played into the magnetic coils inside the mat, which then generates an electromagnetic field. As the person lies on the mat, the electric field vibrates the walls of every cell in their body. The cell wall then becomes permeable. The toxin leaves the bone cells and is replaced by calcium from your diet. Blood cells work in a similar manner. Normal: Displays a smooth texture and a rosy, clear surface, with fine pores. There are no visible blemishes, greasy patches or flaky areas. Sebum production, moisture content, keratinisation and desquamation are well-balanced. 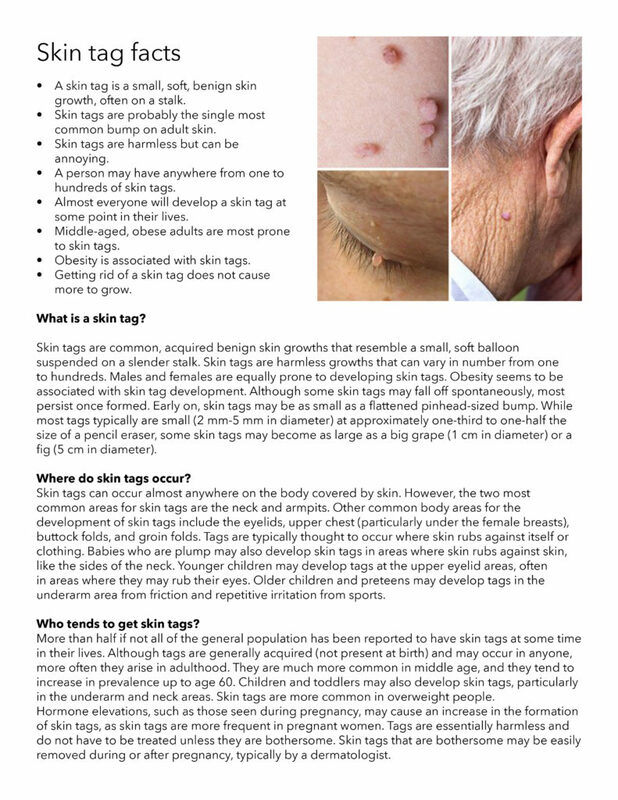 Normal skin is often found in young persons. Oily: Characterized by an increased amount of lipids on the skin surface due to overactive sebaceous glands. It is shiny and thick, often with enlarged pores. Oily skin is prone to blackheads and other blemishes. It occurs more often in men than in women, and mainly affects younger persons. Dry: Characterized by a lack of moisture in its corneous layer, dry skin results in tightness and even flaking. The skin appears dull, especially on the cheeks and around the eyes. It may lack elasticity, with accentuated fine lines and wrinkles. Extremely dry skin shows signs of cracking and itching. Combination: Combination skin is rather dry in some parts of the body and oily in other localizations. Mixed facial skin tends toward dryness on the cheeks and around the eyes while being oily in the t-zone (nose, forehead, chin). 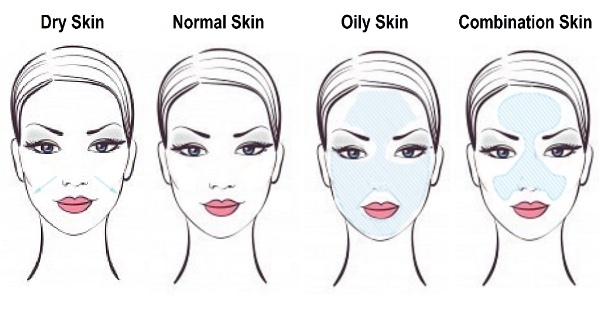 The dry parts and the oily parts require different skin care regimens.